All of the businesses in the GMS Group of Companies Ltd. have a well-balanced structure to ensure clear dual directional communication from the directorate to front line staff whom have day to day contact with our customers. Our directorate are open and clear in their expectations and pride themselves in being contactable by all staff and customers alike. This provides essential information to improve and refine the service offering and in turn recognises talent within the GMS workforce. Our personnel are then duly rewarded upon their career path. Our directors are hands on and regularly perform site and welfare visits to ensure that quality standards are maintained and indeed surpassed. Providing a high quality customer experience and a professional service built on trust and integrity is at the core of our business and is understood and adhered to by all. Neil started his career as a professional football player, unfortunately a series of back and knee injuries ended his career early at just 19, leaving Neil without a career path. Neil initially joined HSBC Invoice Finance in 1998 and was headhunted by GMS in June 2000. 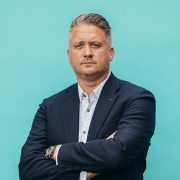 Neil was promoted through the ranks; his natural talent in leadership gained from being captain on the football field saw him become CEO in August 2005 when completing his first MBO. His incredible drive and passion has seen the company grow rapidly in market share and he eventually completed the final MBO to wholly own GMS Group in 2015. Neil has embedded a dynamic culture within GMS and implemented, mentored and developed a strong Directorate and management team to assist the company in achieving our 2020 Vision Strategy. Neil was named one of Grant Thorntons 100 Faces of a Vibrant Economy 2018, and was shortlisted for the WM IOD Award for Innovation. Neil, who lives in the Black Country with his wife and two children, has retained his passion for football by watching and being a taxi service for his son and are both keen West Bromwich Albion supporters for their sins. Andy also started out his career as a Professional football player but a serious knee injuries put an end to his career in 1998. Andy established a career in the Utility sector and gained invaluable extensive knowledge working for some of the top utility providers in the UK. During the 8 years working in the sector Andy attained a key understanding of sector related governance and compliance. He also gained qualifications in Project and Change Management, becoming qualified in Six Sigma and Prince2. 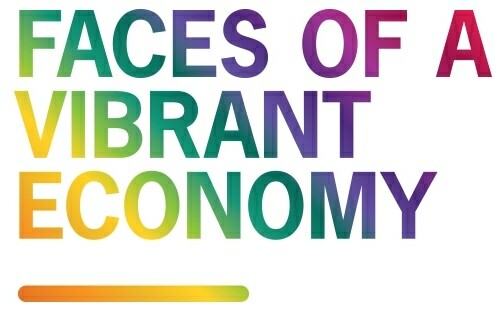 In 2007 Andy and his brother Neil launched GMS Recovery Services, a business offering a unique and bespoke viewpoint on collection of debts within the utility industry. They have also extended this knowledge into the Utility Management sector, offering independent advice to commercial and consumer markets on Utility / CRC related issues. Andy who lives in Dudley, West Midlands, with his wife and two children still retains his passion for football being a keen Wolverhampton Wanderers supporter. Rachel joined GMS in 2007 as Business Development Manager after working in similar positions at Canon and Crown Records Management. Rachel excelled in this role and progressed to Group Sales Director helping secure some of GMS’s major clients. 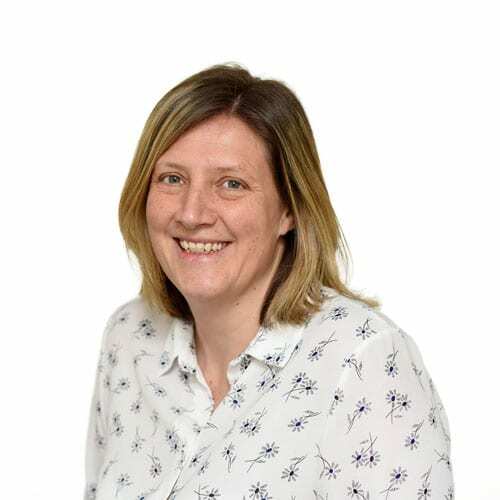 In 2015 Rachel moved into the role of HR Director and with support from the business has just completed Level 7 Advanced Certificate/Diploma in Human Resource Management. Andrea joined GMS Group in November 2008 as Accounts Assistant and quickly gained a knowledge of the sector and excelled within the accounts department. With continued investment and commitment from the company and with the desire to learn and achieve Andrea progressed into the role of Finance Director. The role within finance is very varied and challenging at times but Andrea finds this enjoyable and rewarding. Andrea lives locally in Bromsgrove with her husband and two children, who are keen swimmers. Andrea enjoys most sports and has a keen interest in Birmingham City and watching her girls swim! 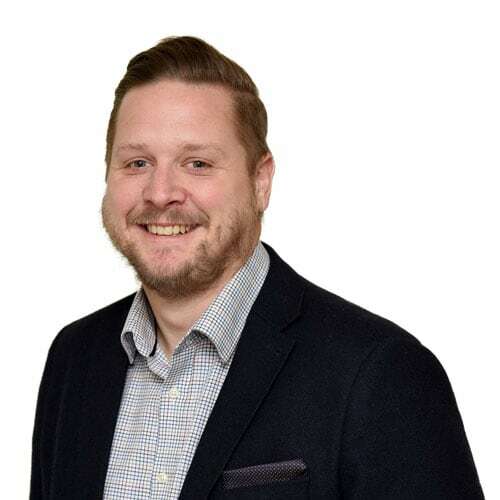 Ben joined GMS in 2014 as a National Contracts Manager after 10 years working in both frontline and managerial roles within the healthcare, leisure and educational sectors of the security industry. 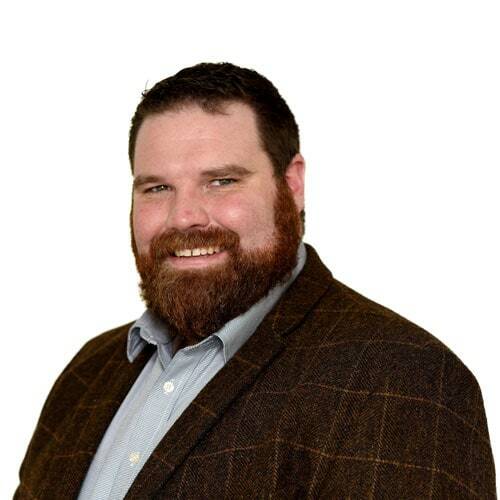 Now, as the Operations Director of GMS Security Services Ltd, Ben is responsible for ensuring that the high standards of service our customers have come to expect are repeatedly delivered and surpassed. Ben is passionate about identifying and developing leaders at every level within the organisation and will openly give guidance to anyone who wishes to progress. Ben is currently being supported by GMS to complete his Masters in Business Administration (MBA). Ben lives in Wolverhampton with his wife & daughter and enjoys a healthy relationship with pizza. 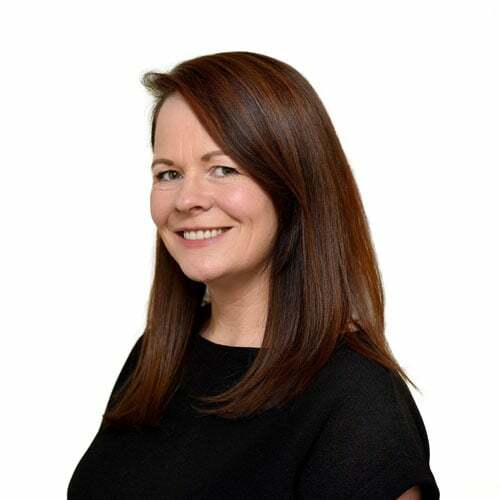 Lisa joined GMS in early 2018 as Business Development Director after working with us for a number of years in her previous employment and seeing the business go from strength to strength, decided she wanted to use her skills to help us grow the business even further. 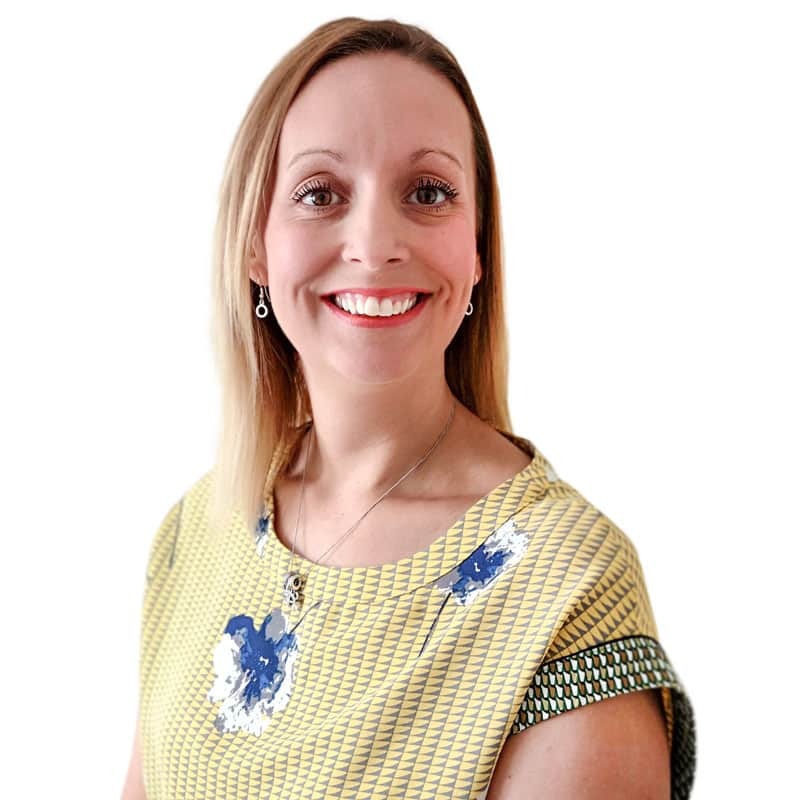 Lisa has 10 years’ experience in the recruitment sector, followed by 8 years with a local Chamber of Commerce and has always been responsible for business development strategy, client relationships, understanding businesses and tailoring solutions to meet their needs and has a wide network of expertise. Lisa lives in Wolverhampton with her partner and their two boys who are still quite young so she spends most her spare time visiting local farms, parks and indoor play centres!